Multi-functional training equipment for strength, coordination and endurance. 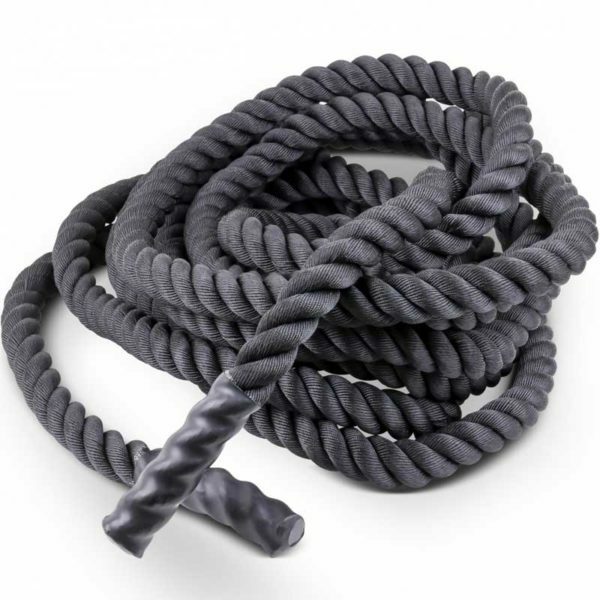 For training the battle rope is attached to a post or heavy weight. 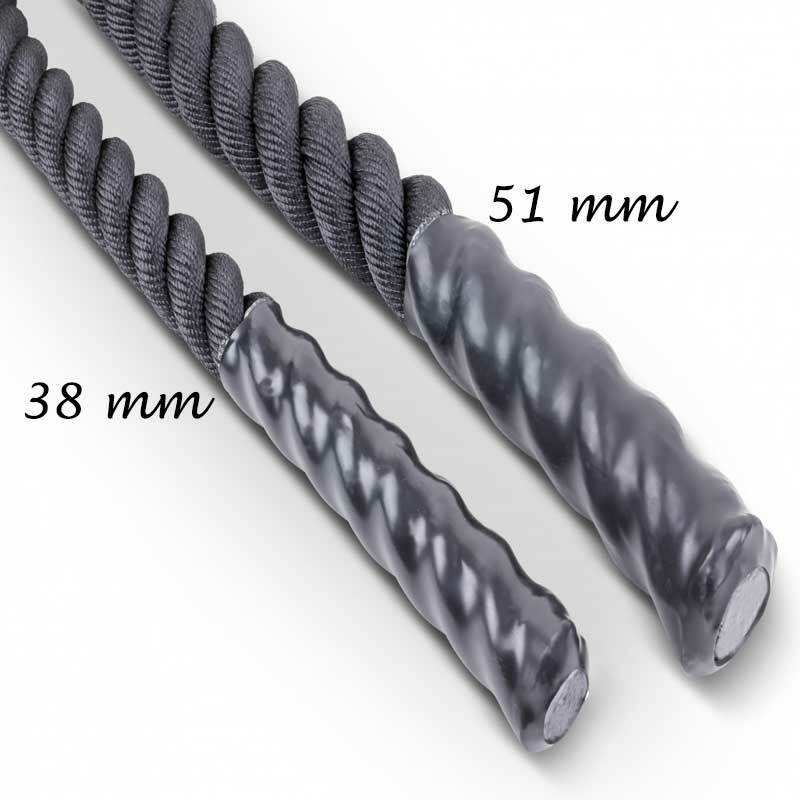 The rubber-coated handles on both ends provide good grip and secure the rope ends against damage. 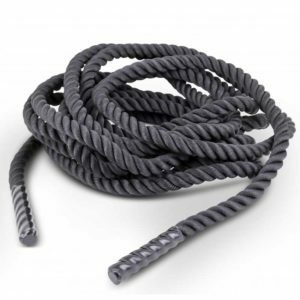 This rope is very durable and flexible. Grasp one end of the rope in each hand, so that your palms face each other. 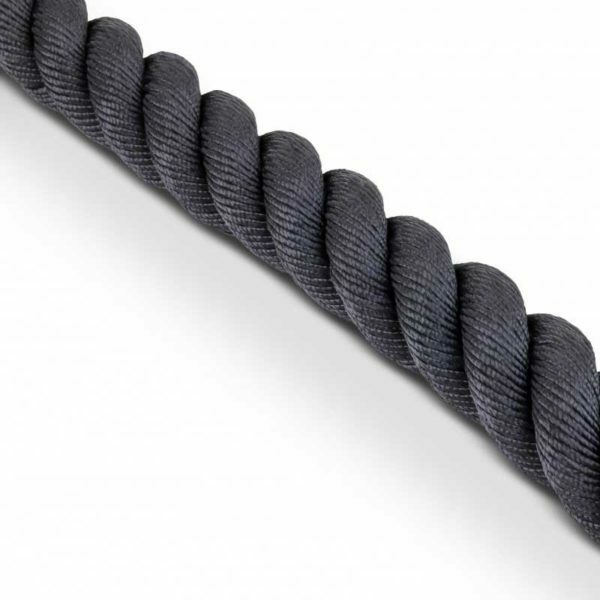 creating waves in the rope.